Since 2012, the government of Nigeria has been working to revise the calculation of economic performance with a view to producing new measures of the gross domestic product (GDP). The central goal of this reform is to update the so-called base year, which is the benchmark for all calculations used in computing the GDP of a nation. The base year is of critical importance as it determines the year in which prices are held constant (which enables statisticians to distinguish economic growth from inflation), the weighing of each economic sector with respect to the whole economy and, crucially, the type of data that is included in the final calculation. Although most countries revise their base year every five years in order to account for changes in the nature and shape of their economies, most low to middle-income countries do so more sporadically, as they lack the technical resources to overhaul the national income accounts at regular intervals. Thus far, Nigeria has been no exception and its latest revision dates back to 1990, which means that some booming sectors such as ICT and entertainment (especially the ‘Nollywood’ film industry) are systematically undercounted in official statistics. But what may appear like a mere statistical endeavour may easily trigger a political earthquake in Africa, with repercussions on traditional power balances throughout the continent. Most estimates indeed suggest that, as a result of the revisions, Nigeria’s GDP may increase by up to 40% in nominal terms, which means that the West African powerhouse would overtake South Africa as the continent’s largest economy in 2014. Similar leaps forward have already happened in the past. In 2010, GDP revisions elevated Ghana to the status of middle-income country thanks to a sudden 60% jump in nominal growth. In Turkey, the rebasing of GDP produced a 30% increase in 2008. 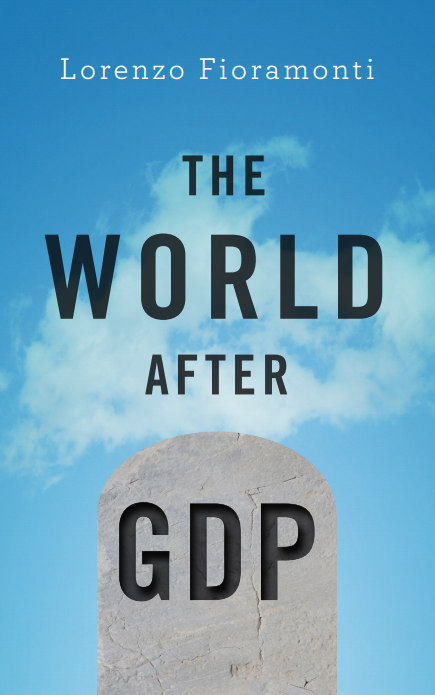 As I show in my latest book, GDP is a powerful political tool. The most important global governance institutions, from the G8 to the G20, are based on GDP credentials. Thus far, South Africa has been the only African country represented in the G20 on the grounds of the scale of its economy. What will happen if Nigeria was to claim this status for itself? Would such a shift also affect South Africa’s membership of the BRICS? Will Nigerians become the preferred counterparts of Brazil, Russia, India and China? There are many, in Africa and elsewhere, who believe Nigeria’s overtaking will produce significant effects in the governance structures of the continent and also humble South Africa’s aspirations as Africa’s leading nation. In the past few years, Nigerians politicians have become increasingly assertive with respect to their role in the continent and they wait for the GDP revisions to do the trick. Several pundits, also in South Africa, already see the West African giant as the new continental leader. Arguably, this GDP battle may ruffle some feathers in Pretoria, where policy makers fear their country may lose its traditional crown as leader of the African continent in world politics. But the GDP battle hides more than it reveals. This is because GDP is a very misleading measure of economic performance, let alone social and political progress. Neither Nigeria, nor South Africa is a healthy economy. For many reasons, however, the former is far worse than the latter, and the whole continent would be much worse off if Lagos were to replace Johannesburg as Africa’s economic hub. Let’s see why. 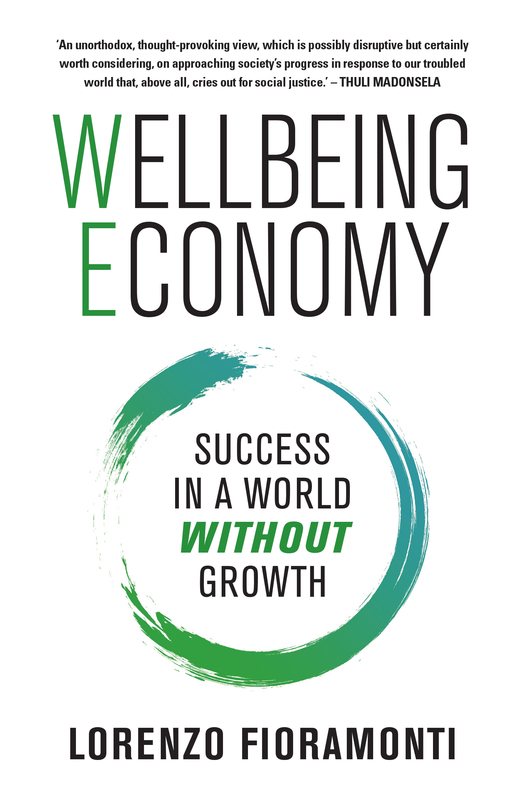 Both South Africa and Nigeria are among the least sustainable economies in the world. According to the World Bank, the depletion of non-renewable energy in Nigeria accounted for about 25% of its GDP in 2013. South Africa is Africa’s most polluting country and the 13th worst emitter of CO2 in the world. According to the UN Development Programme both South Africa and Nigeria have experienced a significant decline in natural resources since 1990. Although these countries enjoy relatively large pools of fossil fuels, their reliance on energy intensive economic growth has imposed huge drawdowns on their natural capital base, with serious risks for human health, the environment and the subsistence of local communities. In most areas, Nigeria has been faring much worse than South Africa. The Inclusive Wealth Index (IWI) published by the UN measures the growth of produced capital (e.g. GDP) against the stocks of natural resources that are depleted in the process. For the IWI, Nigeria is by far the worst performing country. When the gains in terms of GDP are offset against the depletion of human capital and natural resources, the Nigerian miracle evaporates altogether. Rather than increasing its overall wealth, the West African country has been accumulating economic losses at an average annual rate of 1.8% since 1990. Nigeria has also overtaken South Africa in the costs associated with environmental degradation: 2.51%, compared to the 2.24% of the Rainbow Nation. During the period 1990-2008, Nigeria destroyed 41% of its forest resources, one of the highest deforestation rates in the world. According to the Resource Governance Index, Nigeria falls at the bottom of the global ranking, with a very poor record in terms of transparency and accountability in the management of its oil riches, more than twenty places below South Africa. We all know about the dire effects of multinational companies’ systematic exploitation of oil fields in the Niger delta: environmental destruction, political destabilization and human displacement. Yet, GDP regards these phenomena as ‘positive’ for the economy, with paradoxical consequences for the way in which most African economies are designed and run. No surprise, therefore, that one of the world’s least sustainable society is now touted as a role model for the continent. As the UN recognizes, GDP focuses exclusively on the ‘cash’ being generated by market activities (that is, present income and production flow) while alternative measures of inclusive wealth highlight the importance of stocks of assets and their changes over time. The politics of GDP makes countries blind by rewarding short-term consumption and wholesale of natural assets at the expense of social justice and sustainability. There is no economic success without sustainable progress, and African economies would be better off if their leaders were to realize that GDP-based frameworks are very misleading. If South Africa is serious about leading the continent towards a brighter future, it should develop a more comprehensive wealth-based accounting system and help the rest of Africa (including Nigeria) do the same. ← Is it time to take free movement of people in Southern Africa seriously? Not sure how I feel about this article. I agree with most of it. Other than that… Insightful as always.